Students at two Maryland campuses are demanding their universities end contracts with U.S. Immigration and Customs Enforcement. 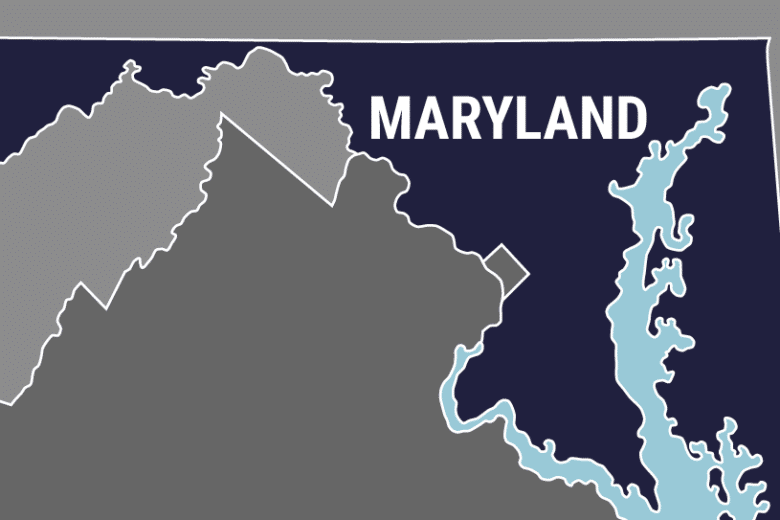 BALTIMORE (AP) — Students at two Maryland campuses are demanding their universities end contracts with U.S. Immigration and Customs Enforcement. The Baltimore Sun reports the Johns Hopkins University and the University of Maryland, College Park are among six higher-education institutions that have ICE contracts. On Thursday, Johns Hopkins students conducted a teach-in and rally calling on the Baltimore school to end the contracts, arguing the federal agency violates human rights and goes against the university’s values. The university responded to a September petition by saying the university’s commitment to academic freedom would make it wrong to terminate the contracts, which are primarily with the medical school. Meanwhile, University of Maryland students have joined calls for leadership change. University officials say it’s part of their mission to advance knowledge in areas important to the country.